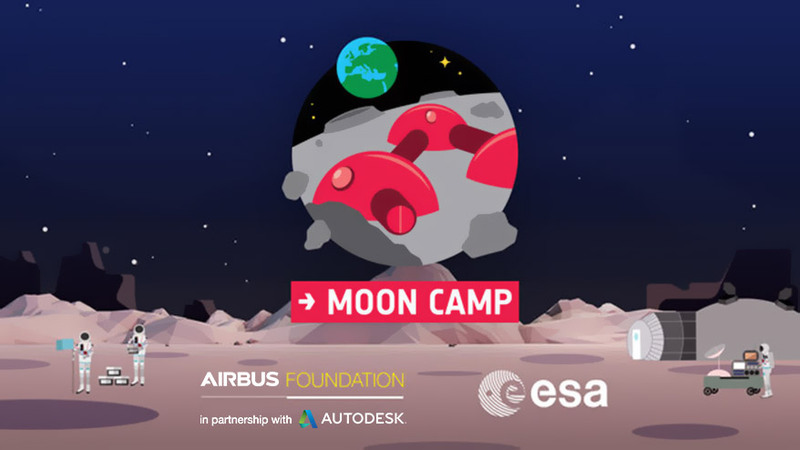 For Moon Camp’s Category 1 there will be two sets of winners: one set (1st, 2nd and 3rd place) for teams from ESA Member States and ESA Associate States* (ESA MS) and another set (1st, 2nd and 3rd place) for teams from non ESA Member States (non - ESA MS). In total, there will be 6 prizes. Be made of students/young people up to and including 12 years old at the moment of the submission deadline (18 March 2019). At least one screenshot of their Moon Camp Tinkercad design. The URL of the team’s Tinkercad project. All participating teams have to follow and comply with the Moon Camp Category 1 guidelines available here and submit their entries solely by using the Enter Challenge option on this page. Entries that do not respect these criteria will not be accepted.